Besides being crazy cute, mason jars are also super versatile. They fit into practically any wedding ever and we've collected 15 wonderful ideas on how exactly you can make them a part of your wedding day. The best part? Most of them can be DIYs and some even include instructions and tips! 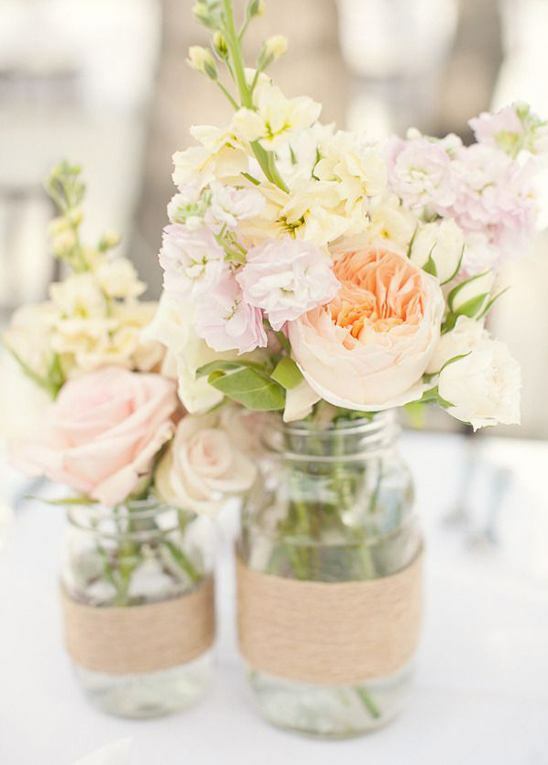 See our top 15 mason jar wedding ideas here.